Hi all! 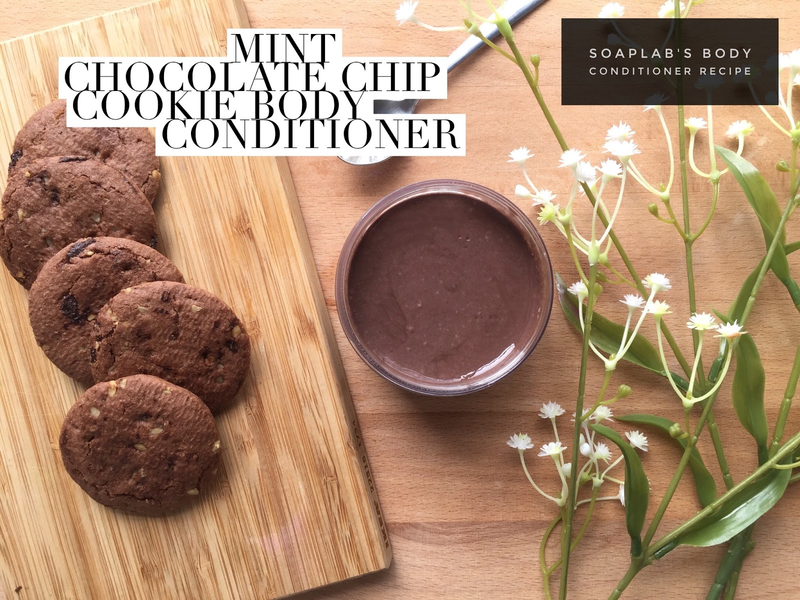 Today we have a body conditioner recipe best used at the end of a long week. Why? Because we formulated it to help detox and improve your circulation. Also, with the combination of the chosen ingredients, it is tailored to help detox and cleanse the body. If you've been sitting and staring at a screen, eating not very healthily, all this takes a toll on your body. Also, this one is a creamy conditioner which is ultra suitable for dry skin. This conditioner will help kick start a better body in no time! We use sea kelp extract.. which is part of the seaweed family, for its detoxifying and blood circulation promoting abilities. It also moisturises your skin and rehydrates. Next for cleansing, we use bentonite clay. Not only it helps cleanse, it also works to draw out toxins from your body. For this conditioner, we'd recommend that you use it for about 7 minutes instead of the usual 5 minutes for best results. Happy detoxing!